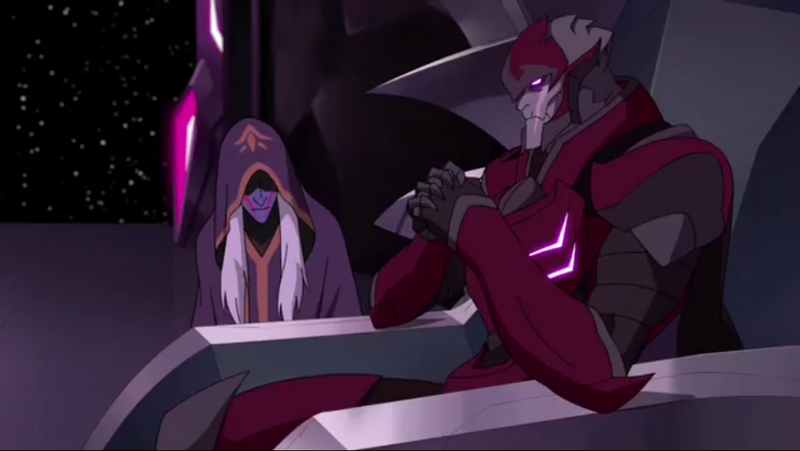 "Voltron" Series Debuts! 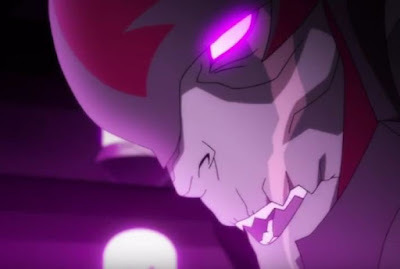 --Neil Kaplan as Zarkon in DreamWorks Project! Villainy Comes Naturally to Neil Kaplan! 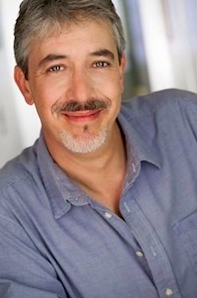 In a career that spans more than 20 years, voice over actor Neil Kaplan has repeatedly proven that he’s oh-so-good at being bad. 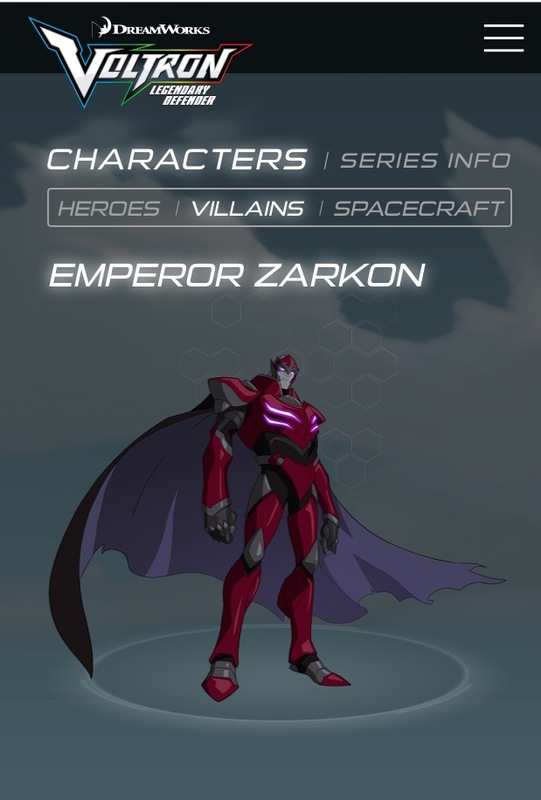 In “Voltron Legendary Defender,” a DreamWorks animated series now streaming on Netflix, he plays Emperor Zarkon, the chief adversary of five teenagers who have been plunged into the middle of an intergalactic war. 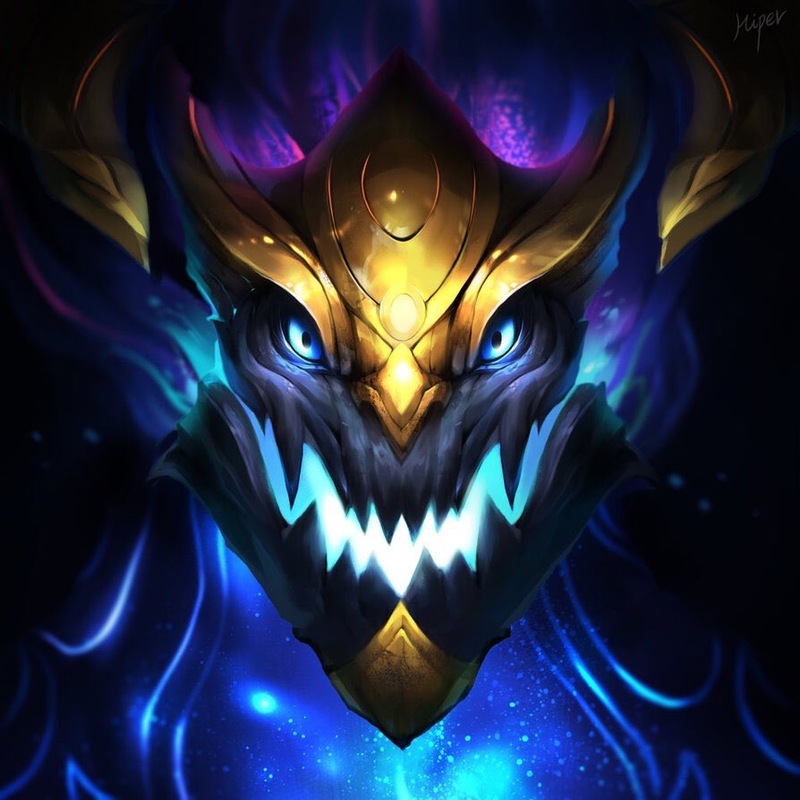 Long story short: This dude is evil. “The fun thing about playing big bad guys is that they’re certain about what they want,” says Kaplan, who grew up in San Jose. “They have a goal, and they’re out to achieve it. They’re not asking for advice. It’s just, ‘This is what we’re doing, and this is how we’re going to get it there.’ "
Being bad is nothing new for Kaplan. Some of his early work included voicing “villains of the week” on the iconic “Power Rangers” TV series. Kaplan became fascinated with voice work while watching “The ABC Comedy Hour,” an early 1970’s variety show featuring a team of impressionists that included, among others, Rich Little, Frank Gorshin and Fred Travalena. Soon he was entertaining fellow students at Bagby Elementary School with his own impressions of Jimmy Stewart and Richard Nixon. Kaplan went on to compete in Santa Clara County Fair talent shows and perform with touring groups for San Jose Children’s Musical Theatre. During a fundraiser at the Montgomery Theatre, he had a chance to meet the legendary voice-actor Mel Blanc and came away impressed. To see some clips from the new series and have Emperor Zarkon blow YOU away, here are some links that relate directly to Neil in his new part! Not only that, but he's available to do it in person at a convention near you! For Booking information, contact Renee, Pros & Cons Celebrity Booking: evaink@aol.com. Aurlion Sol from League of Legends, voiced by Neil Kaplan.